Here’s to the start of another week 🙁 I seriously feel like the weekends have gone by sooooo fast, but I am so glad that this weekend means a 3 day one and the hubby will be with us for an extra day..woohoo!!! 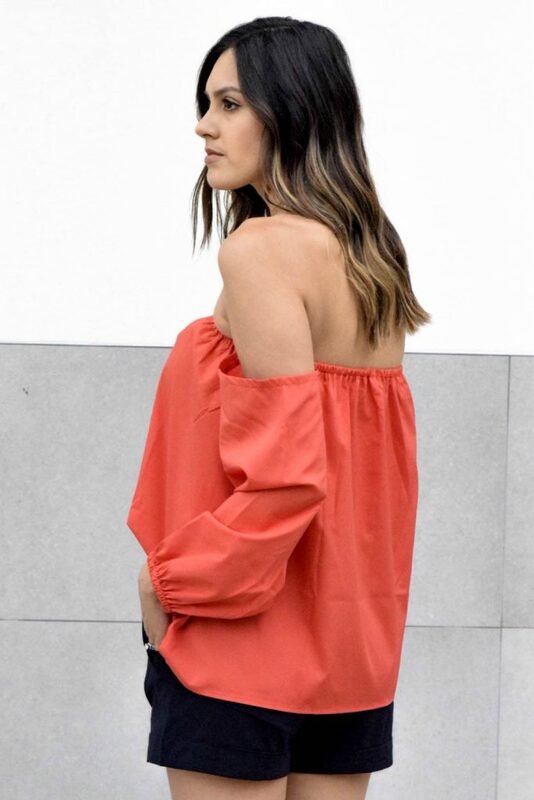 The red top I recently got from SheIn and I might be slightly obsessed. Not only because it is a gorgeous vibrant red (perfect for being a UH alumni) and the perfect off the shoulder, but it is such a steal!!! Actually the whole site is a steal, and who doesn’t love that…especially me. Right..me neither lol and thanks girly!! I love the red with the leopard pumps!